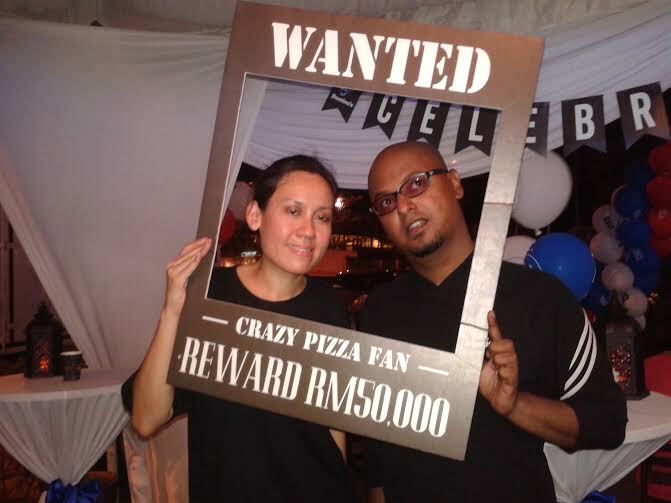 Customers may opt to upgrade to the cheesy Extreme Edge crust at a discounted price of RM4.00 for a regular pizza upgrade and RM6.00 for a large pizza upgrade. An added bonus and a good news for all the Domino's Pizza. 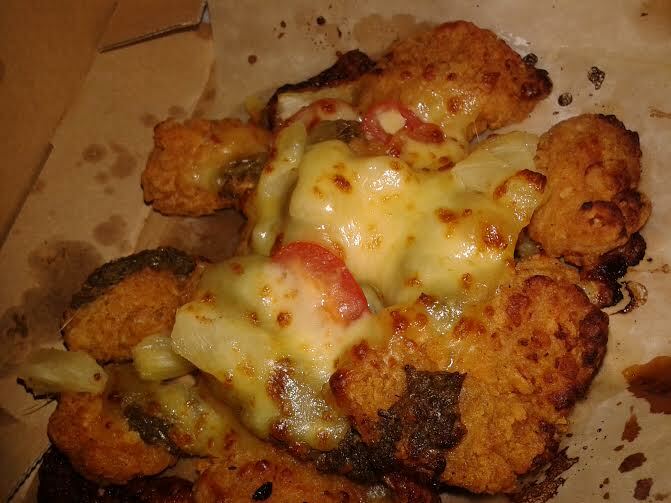 Classified Chicken topped with succulent creamy white shredded chicken, sliced fresh mushrooms, 100% mozzarella cheese and top secret sauce which provided an aromatic blend of creamy, cheesy flavours with a distinctive garlic zest. 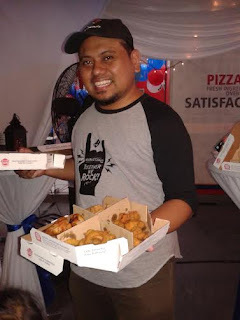 Chicken Pepperoni is an all-time favourite with generous portions of halal, skinless, boneless chicken pepperoni, well balanced flavours with spices and garlic for a hint of heat and 100% mozzarella cheese. Beef Pepperoni is all-time favourite with generous portions of halal, skinless, boneless beef pepperoni, well balanced flavours with spices and garlic for a hint of heat and 100% mozzarella cheese. 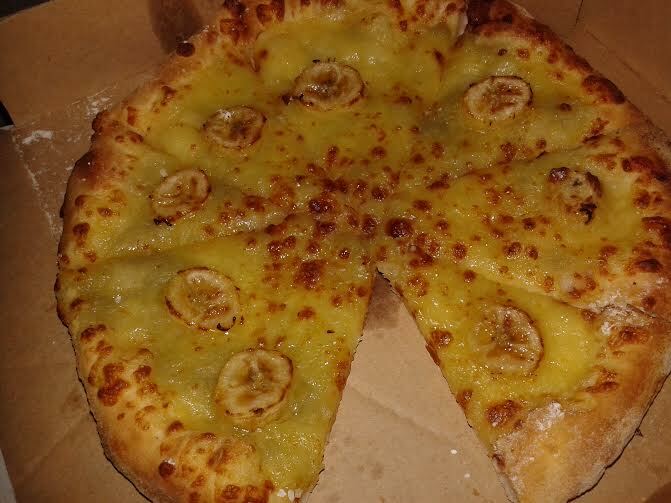 Aloha Chicken toppped with 100% mozzarella cheese topped with succulent shredded chicken meat finished off with a generous amount of juicy pineapples. 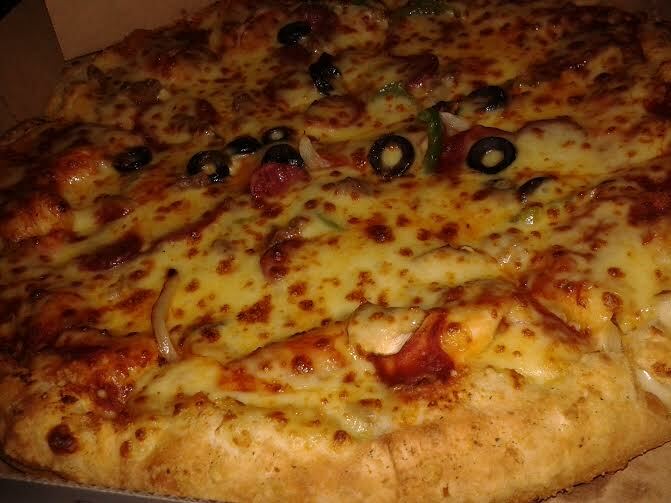 Plain cheese is one of the simplest yet satisfying pizzas, topped with high quality 100% mozzarella cheese coupled with Domino's signature sauce made of fresh vine-ripened tomatoes. Domino's on-going value for money deal at RM31.50 nett for two pizzas offers scrumptious side dishes as add-ons to complement the main pizza dish at a discounted offer price. Domino's Personal Pizza at only RM5 nett is still the best deal in town available for take-away or dine-in. 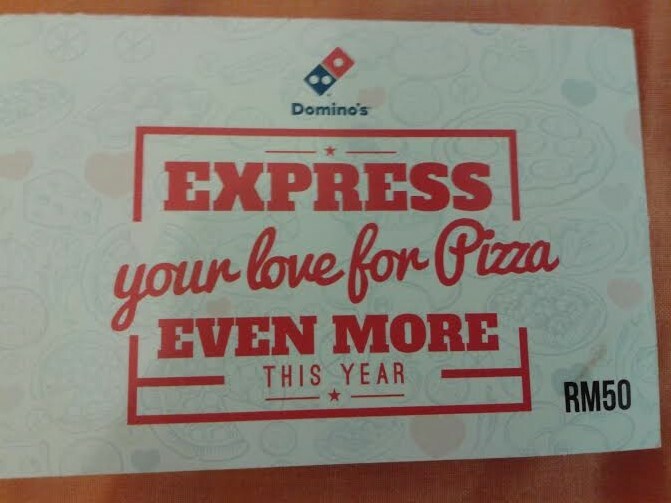 Through the ongoing #PaySameOrLess campaign, Domino's ensures customers will be paying the same, or even less after the implementation of GST. 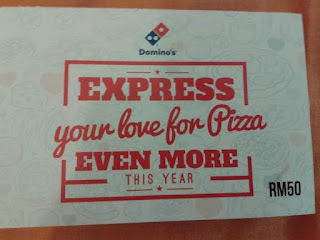 Good news to all pizza lovers as they no need to pay more eventhough after the GST. 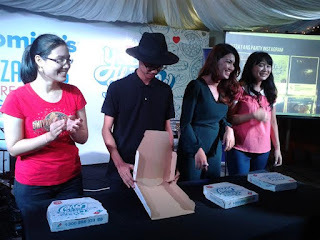 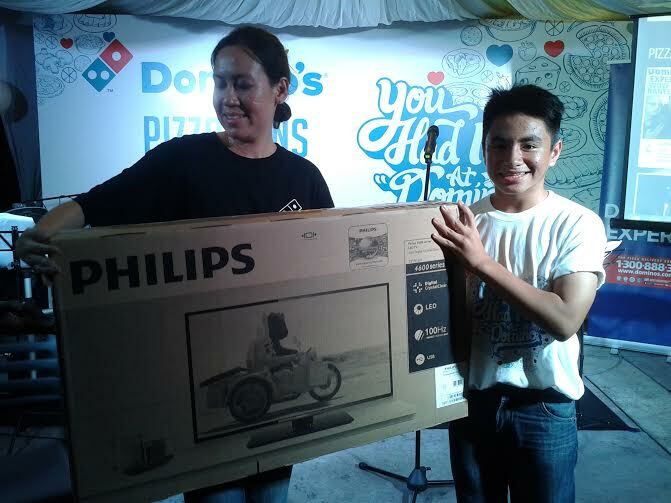 During the party, pizza fans were given an opportunity to take part in the "Put Your Taste to the Test Challenge". The challenge proved that the Favourite 5 pizzas deserved to be the top choices as customers could easily identify the pizza simply through their sense of taste and smell. 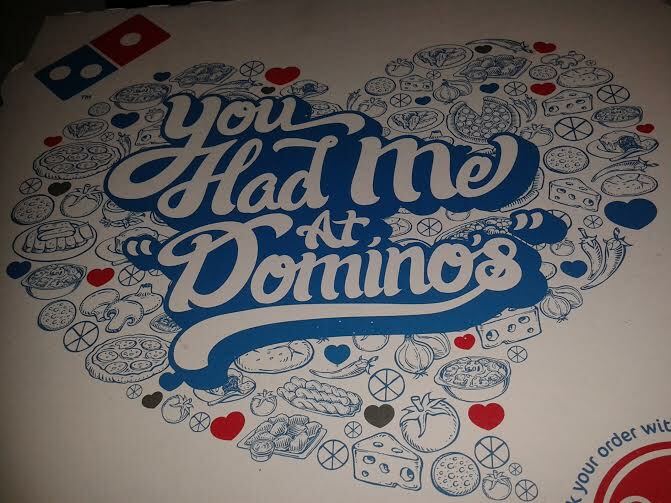 Domino's prides itself as a delivery expert and with its free delivery services, orders can be made seven days in advance with a variety of payment options available from cash, Domino's debit and also credit cards. 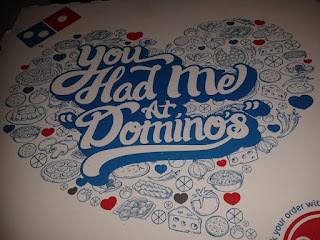 Additionally, ordering from Domino's is also made easy via many different platforms including online orders, phone orders and over-the-counter orders. 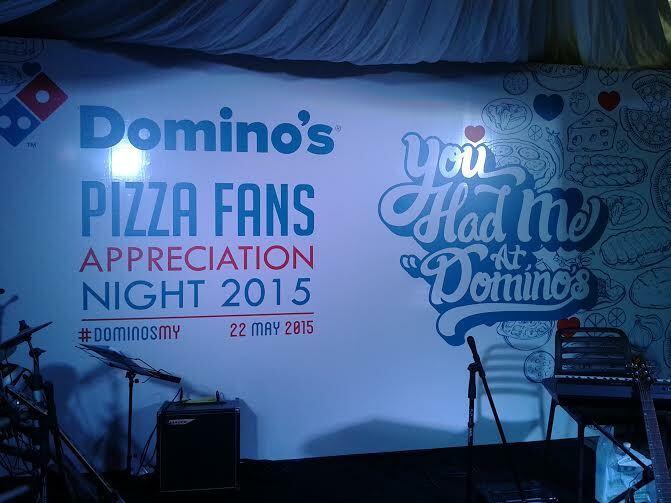 For more information, please visit WEBSITE and FACEBOOK for more updates and promotions from Domino's Pizza.